At Warren Mead Junior School it is our aim to raise standards by promoting a school ethos which is underpinned by core values. These values support the development of the whole child as a reflective learner within a calm, caring, happy and purposeful atmosphere. Values are at the heart of our school. They guide our actions and decision making. 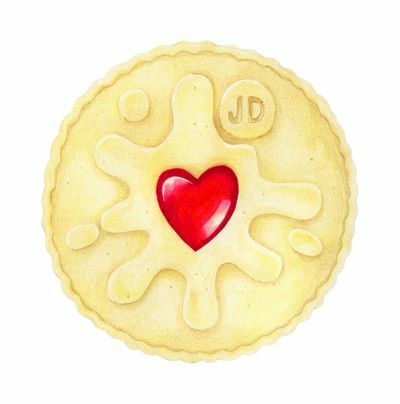 That is why we chose the jammie dodger biscuit as a symbol for our values! The biscuit represents all of our learning but the jam is the heart of the school. It is the most important part of a good person. When asked ‘What should we do to make the term the best ever?’ a Year 6 child replied: ‘We need lots of jam in our biscuit.’ The children, led by School Council agree our school values annually. This year our chosen values are: respect, trust, kindness, responsibility and positivity! These are reinforced in assemblies, enrichment lessons and celebrated with head teacher Values awards. They also run alongside our British Values of: tolerance, mutual respect, the rule of law and democracy and individual liberty. Our school has such a positive atmosphere. It is a magical place because the children are very thoughtful and enterprising.